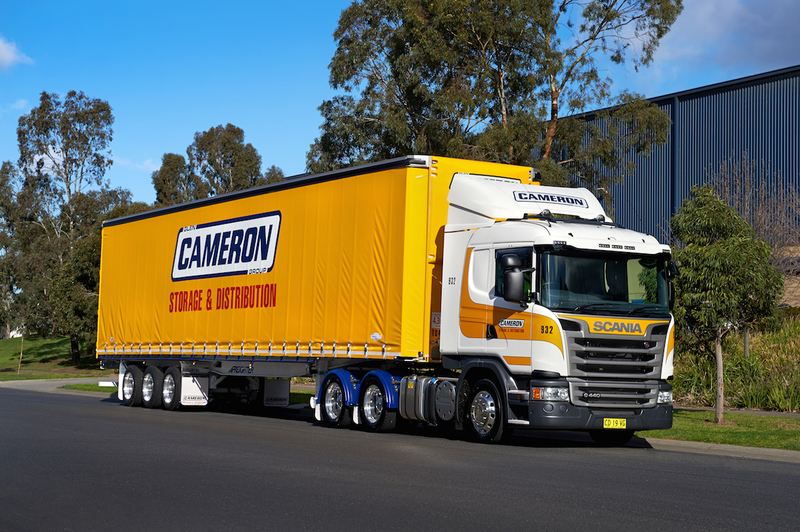 The Glen Cameron Group’s core business is in the management and operation of permanent route and distribution fleets for some of the Australia’s largest retailers, importers and manufacturing companies. A tailor made solution will be identified for each operation as all are unique. Prior to implementation of a new contract, we conduct a site specific case study to ensure that the right fleet numbers and vehicle configurations are achieved. On site management is recommended to ensure that high levels of customer service are achieved. With the Glen Cameron Group, all your logistics needs can be taken care of, ensuring you can concentrate on your core business.